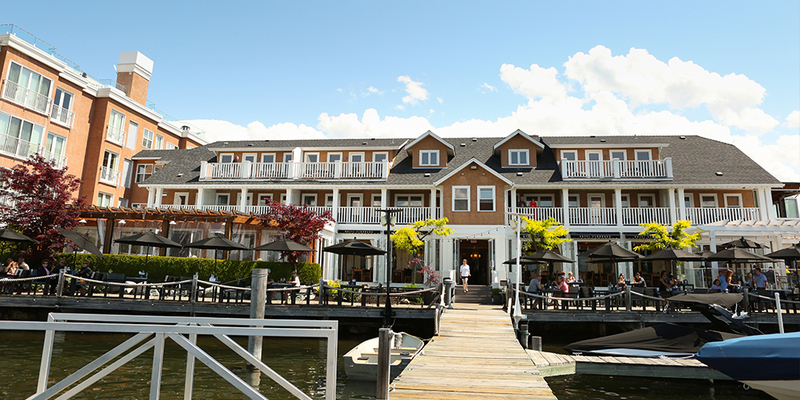 You and 3 friends will enjoy a night at the charming and historic El Dorado Hotel on Lake Okanagan in the heart of wine country. 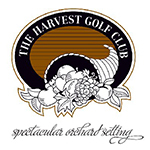 The Harvest Golf Club is where you’ll be playing 18 holes adjacent to the vineyard and boasts the same breathtaking view. After a wonderful round of golf enjoy a gourmet lunch, prepared by Dawn and Doug Reimer proprietors of Mirabel Estate Winery, on their sun-drenched loggia sampling some of their finest wines. 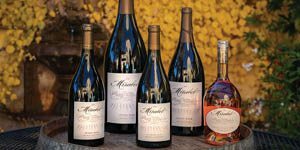 Mirabel Vineyards grows Pinot Noir in the most ideal terroir for this particular grape on Lake Okanagan’s east slope surrounding their authentic and spectacular Mediterranean Villa. Their label has been recognized internationally for its outstanding quality and is without question one of the best wines BC produces. Your next stop will be at Therapy Vineyards where you will be spending another night. 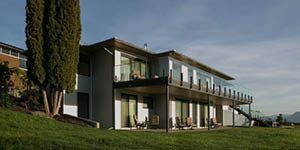 With extraordinary views of Okanagan lake, Giant’s Head Mountain, and gorgeous vineyards, the Therapy Vineyards suites provide you with the perfect escape. 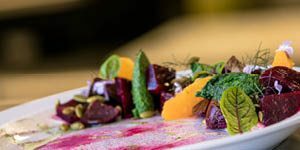 The weekend will be crowned enjoying a wine and cheese tasting at Ex Nihilo Winery and a delicious and fresh farm to table meal by Urtica Eatery at Legend Distilling. *The El Dorado Hotel offer expires December 31, 2019. Not valid June 28 – September 1, 2019. No cash value; no exchanges or extensions. Gift voucher cannot be replaced if lost or stollen. 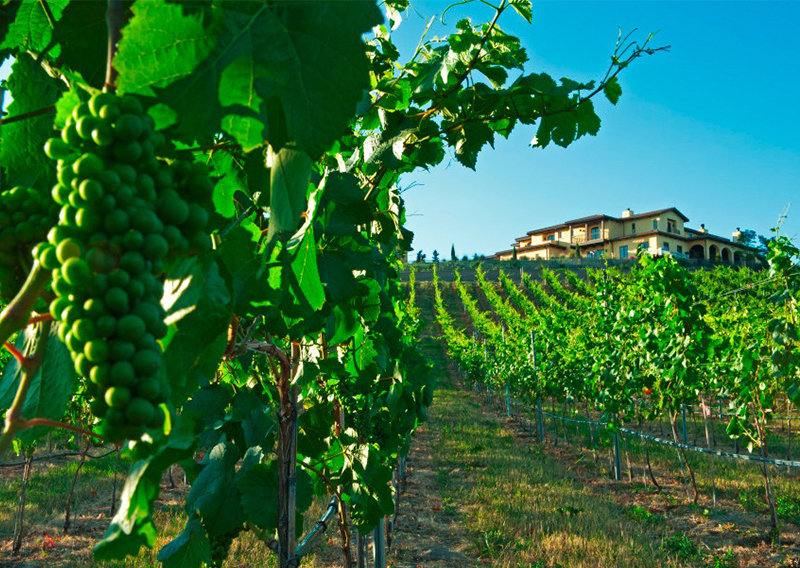 Your visit to Therapy Vineyards includes a Wine & Cellar Tour, Private VIP Tasting & Wine Welcome Valid for Pinot Suite. Valid Monday – Thursday nights. The certificate may also be redeemed for 2 x one-night stays on the weekend, September 1 – April 30, or in June. You will enjoy a wine and cheese tasting for 8 guests at Ex Nihilo Winery. Please allow 14 days’ notice. Blackout dates apply. Expires 30th September 2019.